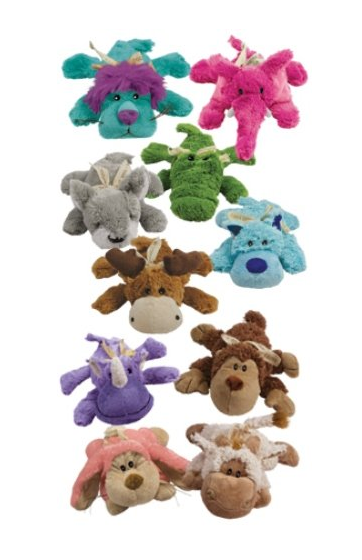 KONG Medium Cozie Dog Squeaky Toys As Low As $5.69 + FREE Prime Shipping (Reg. $10+)! You are here: Home / Great Deals / Amazon Deals / KONG Medium Cozie Dog Squeaky Toys As Low As $5.69 + FREE Prime Shipping (Reg. $10+)! Here’s a HOT deal for your pooch this Christmas! Grab one of these sturdy KONG Medium Cozie Dog Squeaky Toys for As Low As $5.69 (Reg. $10+)! Considering my lab chew the cheap toys up in a matter of minutes, I am definitely buying a few of these for him! !